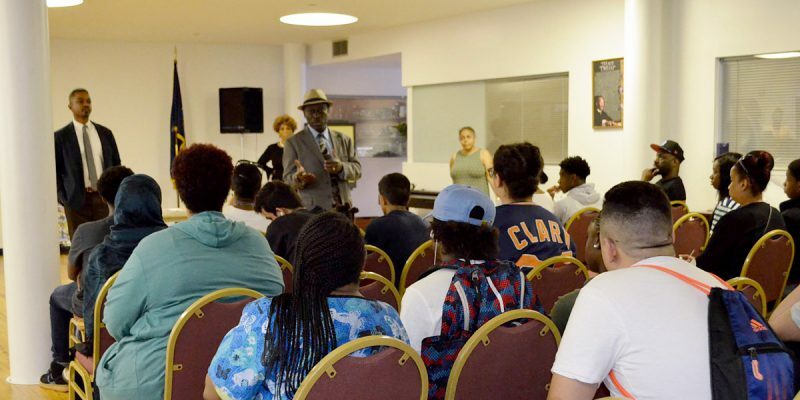 West Harlem Development Corporation (WHDC) launched its Arise!SYEEP Summer Youth Employment & Education Enrichment Program on July 5, 2017. This program offers 75+ participants (ages 14-18) who live in West Harlem with summer employment & education enrichment while being paid $11/hr. This is designed to address the “summer loss” of academic proficiency while enhancing job readiness. The program will run for six weeks from July 5-August 12, 2017. We look forward to sharing more of their exciting experiences over the summer!